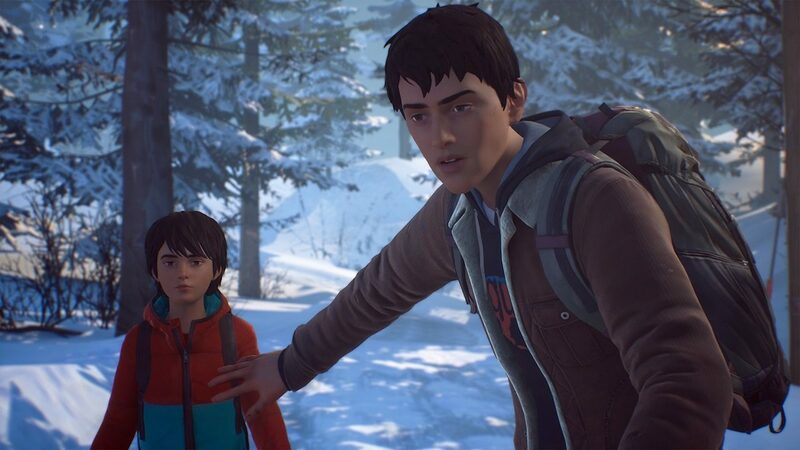 When we last left off with Sean and Daniel at the end of the first episode for Life is Strange 2, the pair of brothers were out on the road after encountering some close calls and far away from their home in suburban Seattle. 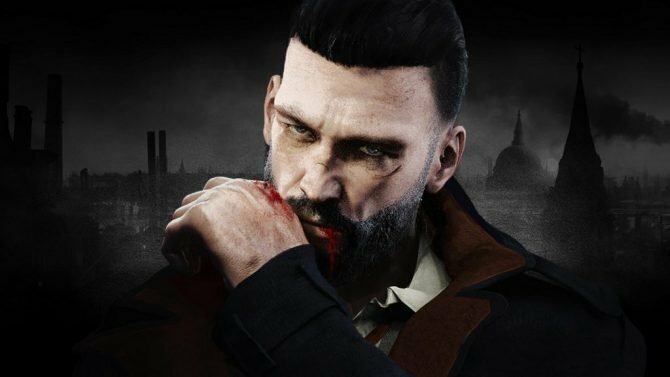 And now with the series’ second episode just a few days away from release, Sean and Daniels’ journey seems like it is about to get a whole lot more intense, emotional, and strange. 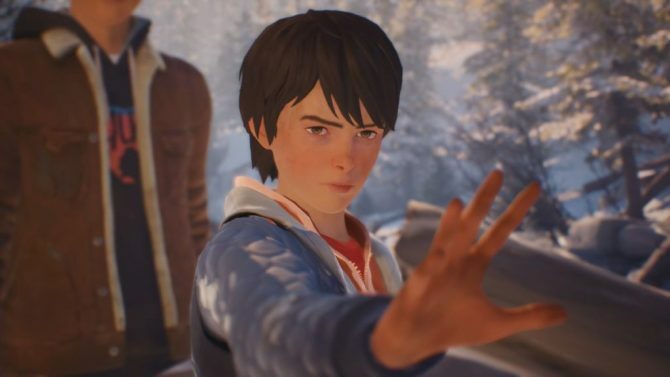 Square Enix has released a new trailer for the second episode of Life is Strange 2, titled “Rules,” giving viewers a glimpse at the next installment of the acclaimed episodic adventure series. This time around, the next episode shows that Sean and Daniel appear to entering the winter while on their journey, as the two work their way through the town of Beaver Creek and seek refuge from the dangers that await ahead for them. Notably, the trailer includes a quick glimpse at what seems like the events of The Awesome Adventures of Captain Spirit, indicating that we might get to see some new story elements tied to the prequel episode that came out last year. As Sean and Daniel appeared at the very end of that prequel chapter, it seems like Episode 2 may shed a bit more light on what happened at the end of Captain Spirit, Sean and Daniel’s relationship with Chris, and its larger connections to the Life is Strange universe as a whole that the episode may have shared. 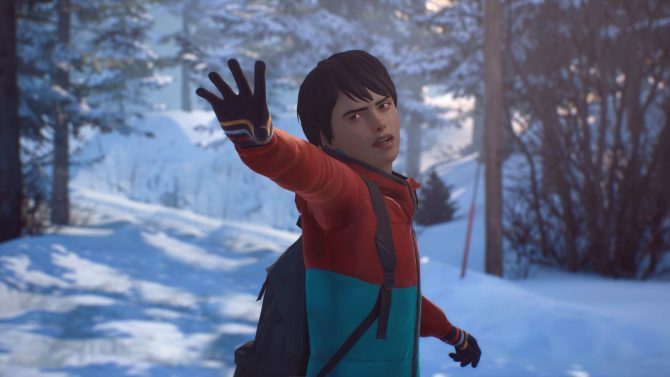 Given how the first episode of Life is Strange 2 established a new story within the series’ signature blend of realistic, hard-hitting themes and supernatural elements, I’m excited to see where Sean and Daniel head next on their journey, and with Episode 2 just a few days away from release, we won’t have to wait too much longer to find out.